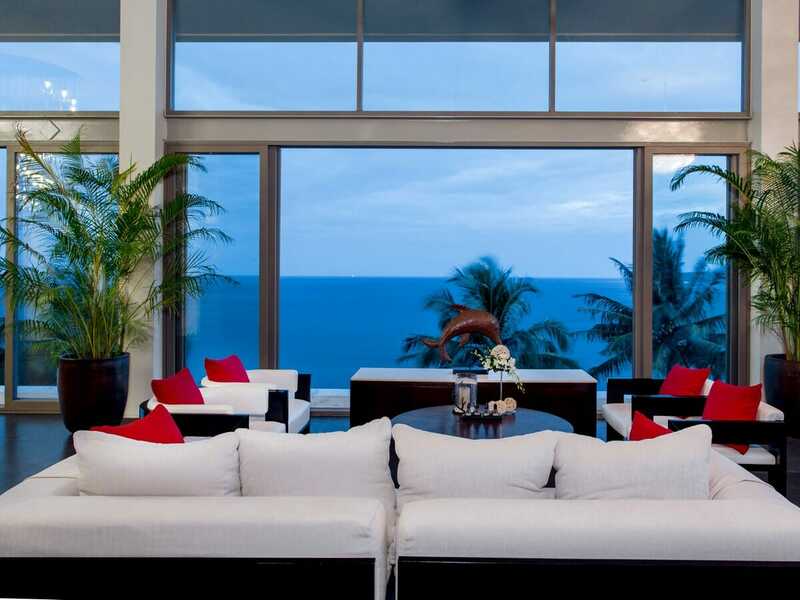 You can’t look past a sweeping ocean view – literally! 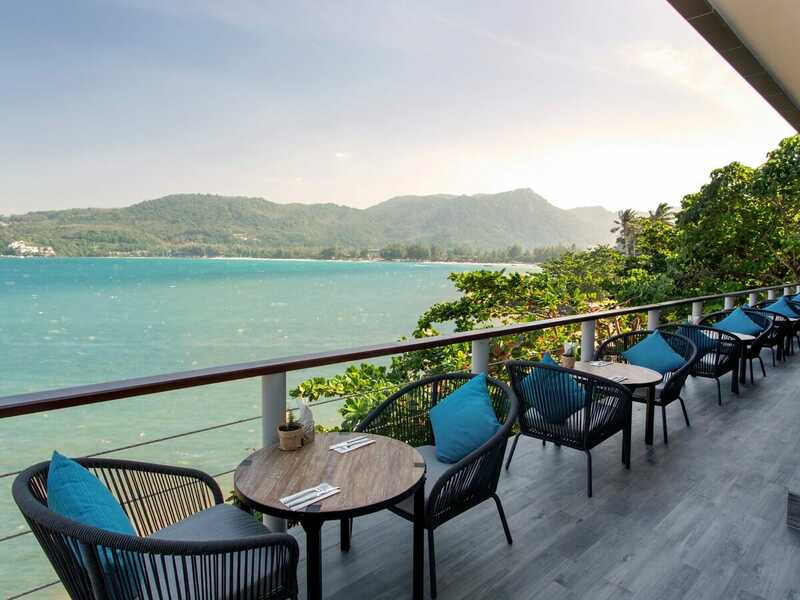 Marvel at the Andaman Sea and Kamala Beach from the private terrace of a modern and chic Sea View Deluxe Suite. Start your days with a full stomach, ready to take on the world! The talented Chefs at PLUM’s put on quite a spread for breakfast each morning. No matter your morning taste, there will something for you to fill up on! The last thing you want to do on your holiday is stress about how you’re going to get to and from the airport. Enjoy return airport transfers on us to start and end your holiday in the same way—at total ease, completely relaxed! Get a taste of Thailand at Poolside! Pull up a seat in the casual open-air restaurant, and sink your teeth into the set Thai dinner for two – it doesn’t get much more Thai than that! Get the VIP treatment – rejuvenate your mind, body and soul at the Balance Spa and feel your tension completely melt away! 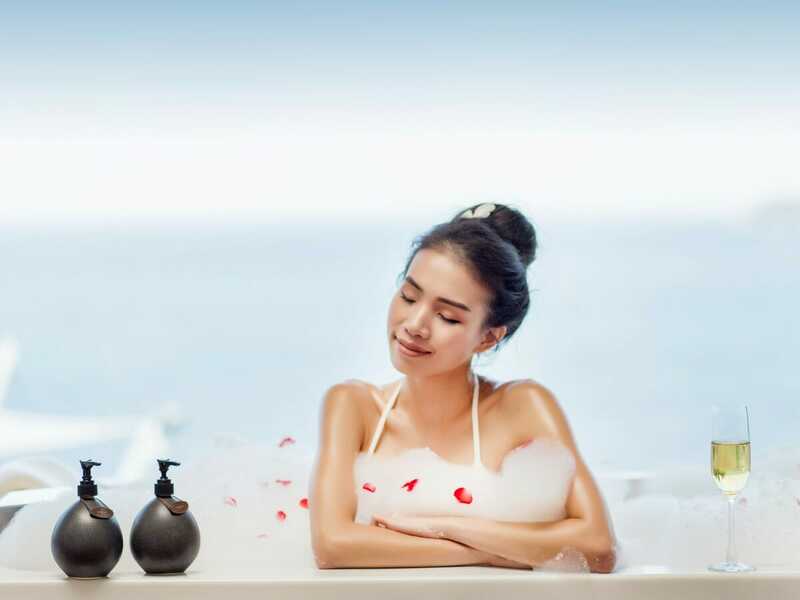 Each guest can indulge in a 45-minute spa treatment during your stay. Get into the holiday spirit immediately! We want you to completely relax. So, when you check in, enjoy a refreshing glass (or three!) of bubbles, on us!  We know how much Aussies love a good cocktail! Relax in the sophisticated setting of Vanilla Skybar while sipping a Pina Colada and enjoying the views over the azure sea! Unleash your inner mixologist at Cape Sienna! Join the resorts cocktail making class, learn how to make exotic cocktails and taste test them with a Mini Cocktail sampler! 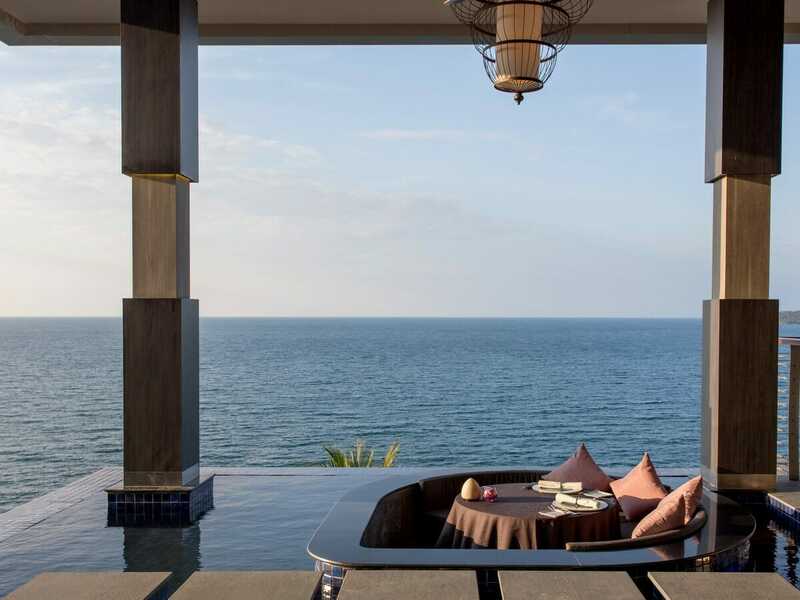 Soak up the luxurious life at the stunning Cape Sienna Phuket Hotel & Villas. 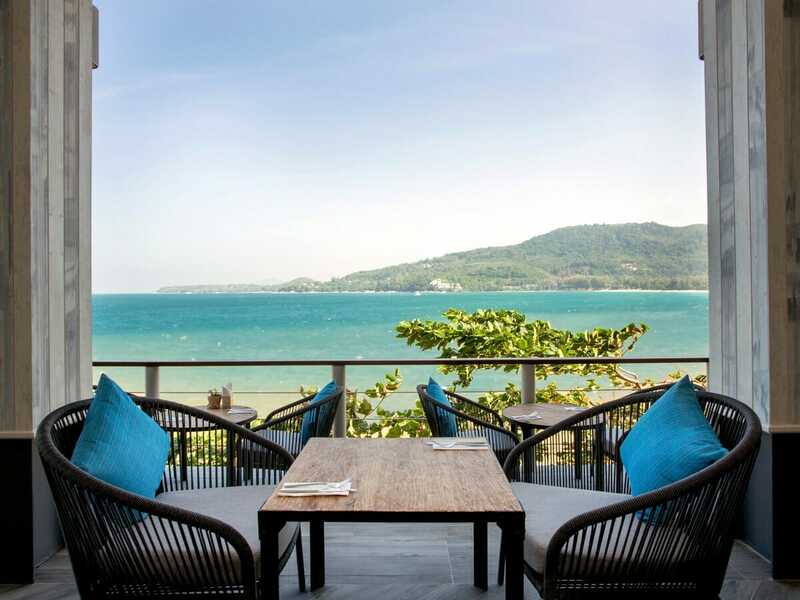 Set high on the headland, overlooking Kamala Beach, this chic resort offers dramatic views across Phuket’s west coast. Embrace the sunshine and the serene atmosphere during your stay. 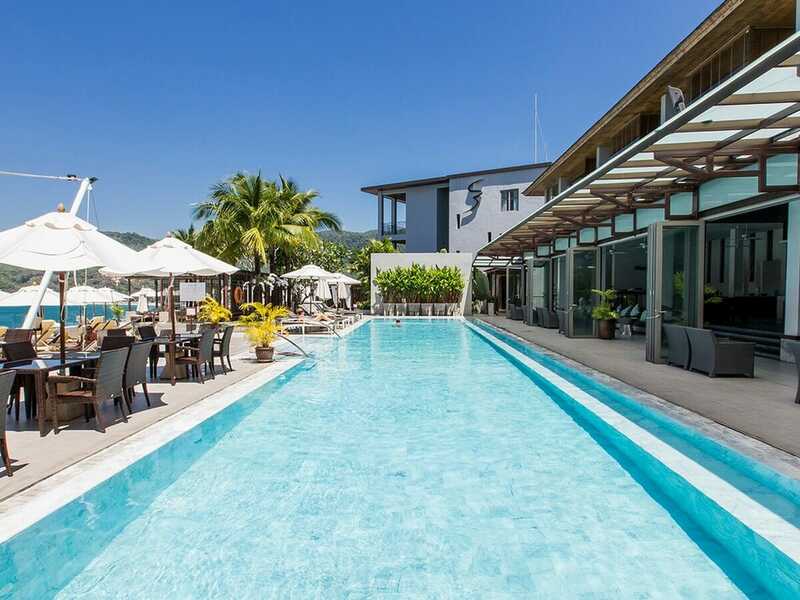 Cape Sienna Phuket Hotel & Villas is perfect for a romantic escape or a holiday for adults who just want some peace. Relax, indulge and completely unwind—soak in the 30-metre marble pool, bubble away in the infinity jacuzzi, get pampered by spa treatments and so much more. Your every need will be catered for at this ultra-modern, luxury resort; you’ll be treated like the VIP that you are! 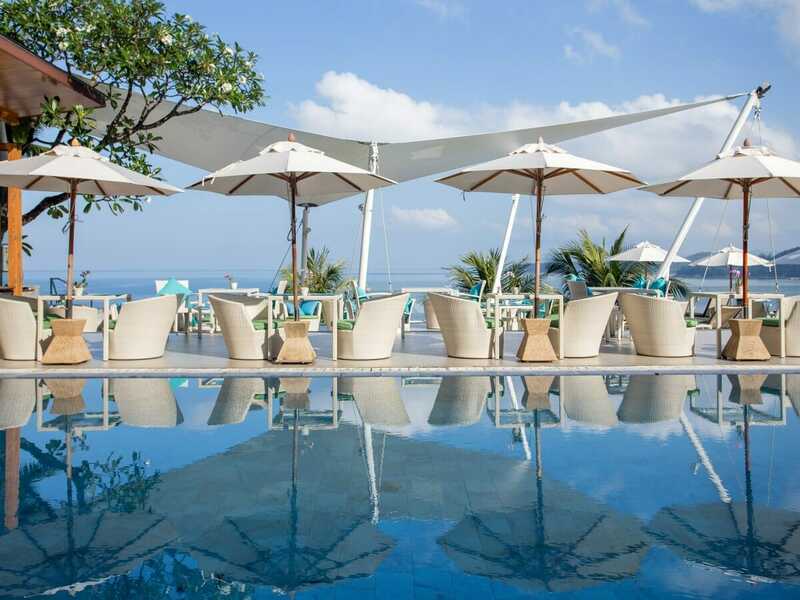 Cape Sienna Phuket Hotel & Villas adds an extra layer of sophisticated style to already captivating, tropical Phuket. All guestrooms are airy and chic. They boast fresh, minimalist design and private terraces with views over the glittering Andaman Sea. The artwork and colour schemes within each space reflects the beauty of the natural surroundings—every moment is a celebration of the dazzling sea; a treat for your eyes and for your soul! Enjoy the best night’s sleep in deluxe ‘Sleep in Heaven’ beds. The guestrooms also boast the latest entertainment facilities and a generous minibar that guests can feast upon when hunger strikes! The facilities at Cape Sienna Phuket Hotel & Villas have been designed especially with the luxury traveller in mind. From the cabanas and sun beds that surround the 30-metre pool, to the poolside club & bar, the state-of-the-art health club and the full-service day spa, careful consideration has gone into every element to ensure that you can sooth mind, body and soul! 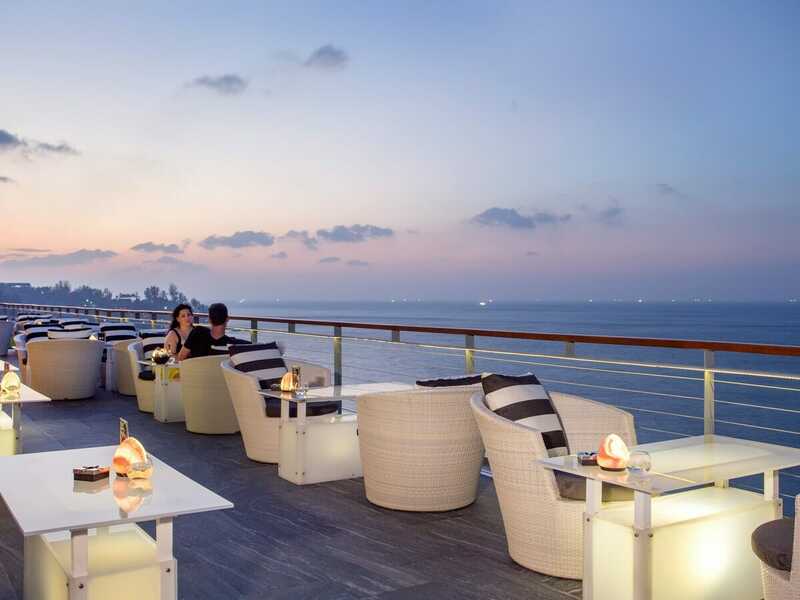 Dine at Plum Fine Dining Restaurant to enjoy an intimate atmosphere, enjoy a drink at the Vanilla Sky Bar, celebrate special occasions at the Chambre Séparé (the private function space on the top floor) or play a game of snooker while overlooking the bay. The Gallery houses a library, boutique and the Sosta Bar. Enjoy a coffee and live music there before strolling just 5-minutes to reach Kamala Beach! Bathed in stunning natural light, Seaview Deluxe rooms are ideal for 2 adults wanting to truly embrace their surroundings! Sink into your deluxe ‘Sleep in Heaven’ bed to drift calmly off to sleep each night. In the morning, wake to gaze upon the sea—Seaview Deluxe rooms are set up high and boast their own private balcony, perfect for taking in the view! Other features include a flat-screen tv, Wi-Fi, a high-tech lighting and sound system, minibar, a spa-inspired beauty kit and more! These rooms will leave you feeling balanced and refreshed. Completely indulge and bubble away all of your stress! Seaview Jacuzzi Deluxe rooms are ideal for the luxury couple looking for the extra bit more. Boasting their own private terrace with large jacuzzi bathtub, the holiday spirit is easy to soak up here! Gaze out across the sea and enjoy the tropical sunset. Inside, you’ll find a large ‘Sleep in Heaven’ bed and a host of high-tech light and sound facilities. These rooms also feature a flat-screen TV, Wi-Fi and a minibar and are ideal for 2 comfort-loving guests.